Representatives from International organisation PETA have expressed concerns on fish farming and consuming seafood, alleging that fish farming is ‘unethical and unsustainable’. It comes after World Day for the End of Fishing took place at the weekend. 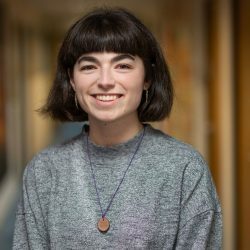 PETA, which stands for People for the Ethical Treatment of Animals, have said that fish, crustaceans and cephalopods are ‘the heart of their concerns’. 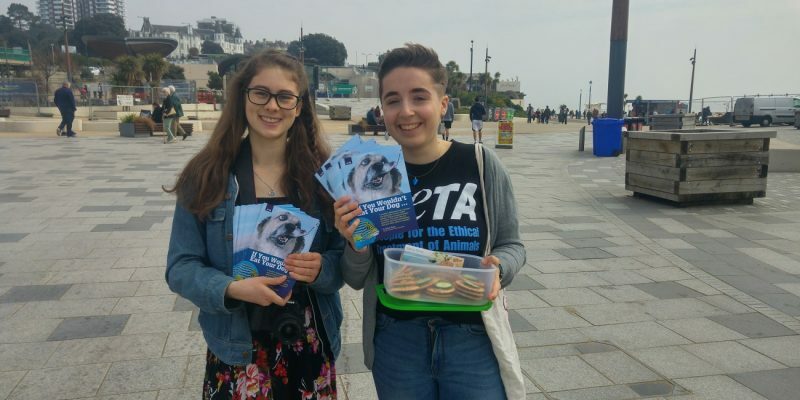 Laura Brown and Lily Divett, volunteers for PETA, were handing out information to members of the public by Bournemouth Pier on Saturday, March 30. Laura Brown, who coordinated the event, said: ‘like all animals, fish are individuals with personalities and a will to live and be free. 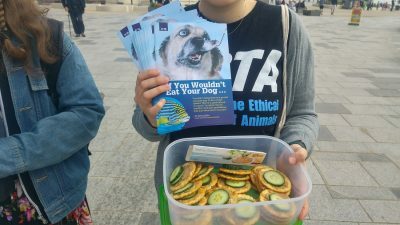 The pair were handing out vegan ‘fish’ alternatives to members of the public, which were made out of wheat gluten, soya protein and flavourings. The event was against fishing of any kind, but the National Geographic Society states that sustainable fishing might be the more ethical option. NGS is aware the problem of overfishing, but it suggests consumers should be more aware of where they buy fish and seafood from.